The power of the digital process to make your high quality labels on demand! Live Demonstration of D.P.R. digital finishing system and Konica Minolta AccurioLabel 190 during the Italian open house hosted in Milan by Konica Minolta Italia. Two digitals solutions combined to run label productions in house. 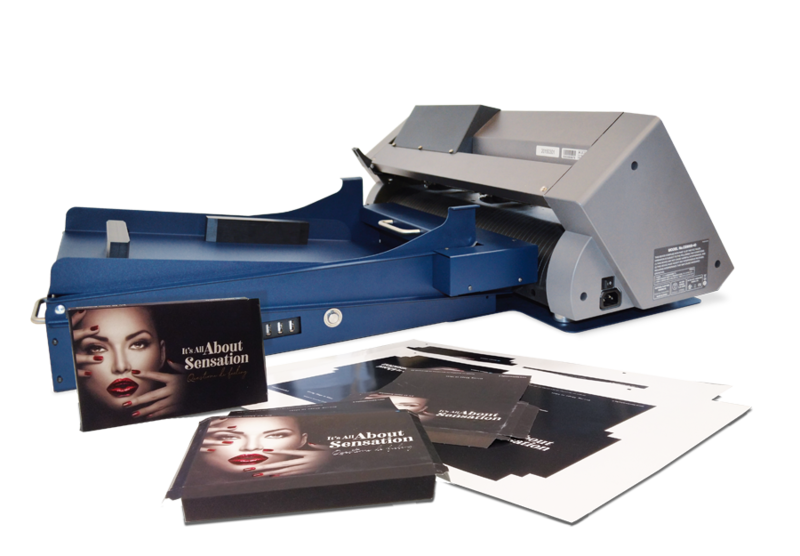 The AccurioLabel 190 is ideal for label converters who are looking to shift volumes from conventional presses to digital –due to the reduction of print run lengths, request for faster delivery times, personalisation and versioning as well as produc-tion of on-demand runs. The AccurioLabel 190 offers outstanding productivity, brilliant image quality and a surprising ease of use: it is the perfect fit for new market expansion and complementary use with existing analogue machines. 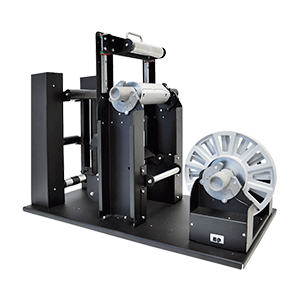 The finisher for wide-format with lamination module. 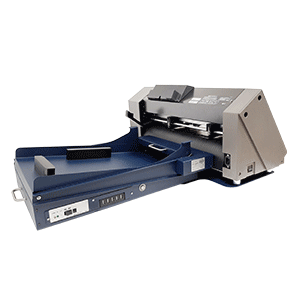 SCR35PL is the perfect finishing accessory for your AccurioLabel 190 roll label printer. 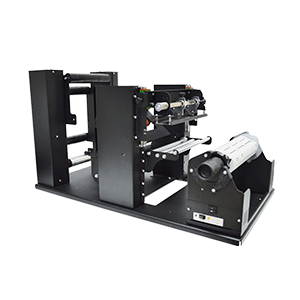 This is an all-in-one systems that unwind, laminate for labels added durability, digitally die-cut, remove the excess label material around each die-cut shape, slit, and rewind offering you everything to professionally cut and finish labels. There is also a strong agreement between the AccurioPress C83hc printer and our GEMINI finishing system. These two systems, thanks to their characteristics, will give life to your little creations (packages, boxes, labels, tags and much more). GMN40EU is an automatic sheet feeding and cutting system designed to automatically load and cut without the need of an operator.